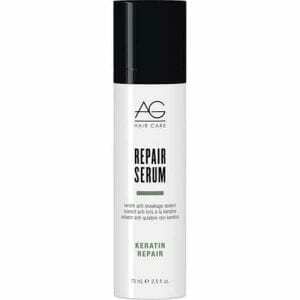 Keratin protein, one of the primary building blocks of hair, penetrates the hair shaft, bonding, repairing and smoothing while adding strength, elasticity, moisture and shine and protecting against further structural trauma. 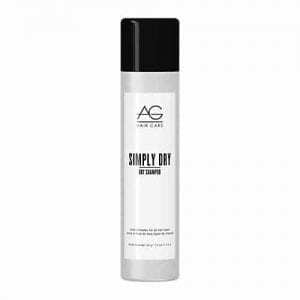 AG Hair Simply Dry Shampoo works on every hair type and color. Natural rice and tapioca starch soak up excess oil, leaving hair revitalized. 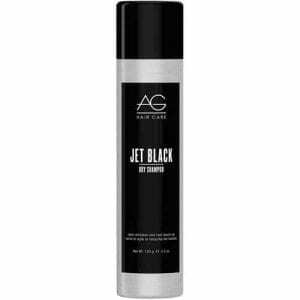 Perfect if you don’t wash your hair everyday, but want it feeling refreshed. 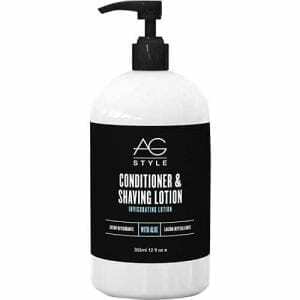 Smoooth Sulfate-Free Argan & Coconut Shampoo smooths and calms hair to produce soft, manageable hair. Sterling Silver Toning Shampoo from AG Hair is specially formulated to eliminate brassy, yellow tones from blonde and silver hair. Specifically formulated to repair, strengthen and moisturize chemically-damaged hair, Tech Two contains twice the beneficial protein of other shampoos. 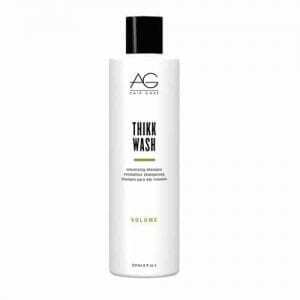 Thikk Wash’s weightless formulation effectively boosts volume in fine to medium hair by using an abundance of body building panthenol, keratin and silk proteins. Xtramoist is specially formulated with a potent blend of hydrating honey extracts and sodium PCA plus protein and amino acids to restore moisture, balance, strength and shine. 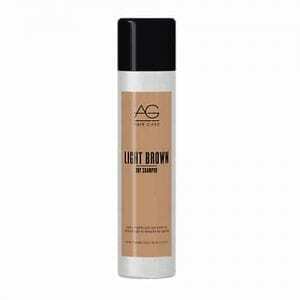 Colour Savour Sulfate-Free Shampoo is a luxurious, color protecting shampoo that helps prevent color fade. Alterna Bamboo Shine Luminous Shine Shampoo Sulfate & sodium chloride free formula cleanses and moisturizes hair, restoring strength and healthy radiance. Color Hold technology provides color retention. 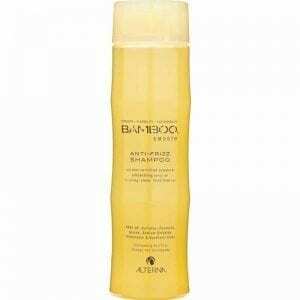 Alterna Bamboo Smooth Anti-Frizz Shampoo. Cultivate Stronger, Smoother, Healthier Hair. 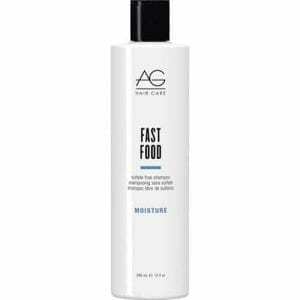 This nourishing shampoo eliminates frizz before it starts.